Gross domestic product in Greece remained unchanged in 2016, totaling 184.5 billion euros in terms of volume, according to figures released by the independent statistics agency on Wednesday. 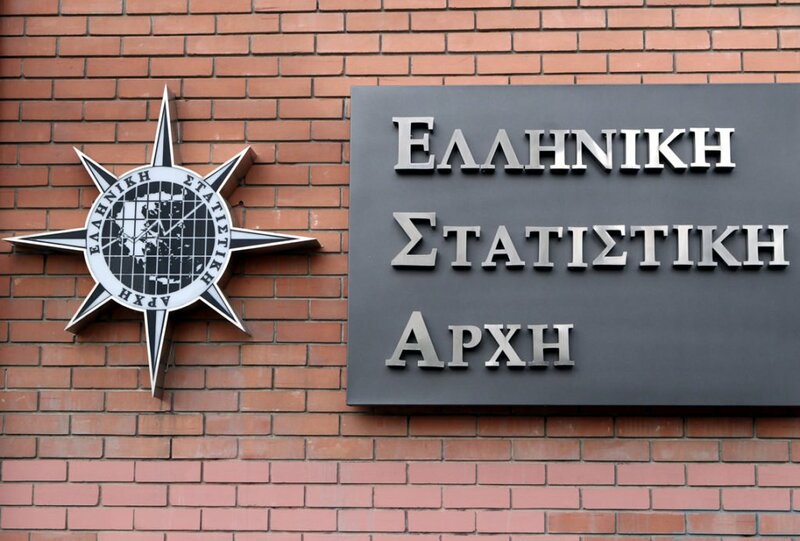 The Hellenic Statistical Authority (ELSTAT), in its provisional report on annual national accounts, said GDP data incorporated monthly data (balance of payments, external trade) and quarterly data (turnover in services, employment data, general government). The statistics service will publish its second estimate in October 17, after the incorporation of annual figures.